Every year, like clockwork, 12,500 Red-tailed Hawks, 1868 Bald Eagles and 1590 Sharp-shinned Hawks descend on Manitoba’s scenic Pembina Valley for a short stopover to rest and refuel before continuing their northward spring migration or to spend the summer in the flyway and surrounding areas. (2013 statistics) Pembina Valley boasts the largest group of migrating raptors in the province. From late February to mid-April, diligent counters document raptors of 15 species passing through: not only Red-tailed Hawks and Bald Eagles, but also 190 Turkey Vultures and 95 Golden Eagles. Golden Eagles are rare elsewhere in Manitoba. 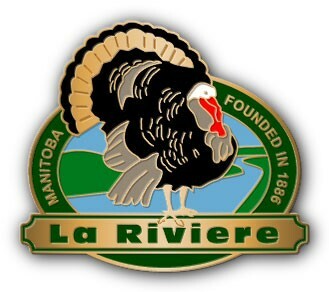 La Riviere is hosting its eighth annual La Riviere Raptor Festival on Saturday, April 13 2019, from 10am to 4pm. 2019 has been identified as the 35th anniversary of Wildlife Haven Rehabilitation Centre. Wildlife Haven Rehabilitation Centre has been rehabilitating injured, sick and orphaned wildlife for their return to the wild since 1984. They are a volunteer-driven, registered charity that has cared for over 35,000 wildlife who play a vital role in the ecological and biological processes that are essential to life itself. This is just one more reason to celebrate the remarkable journey of thousands of raptors along the Pembina Valley. Come experience the beauty and wonder of our natural world, highlighted by the return of thousands of migrating birds in the lovely Pembina Valley. Watch raptors and songbirds on their incredible journey of migration between their breeding ground in Canada and their wintering grounds in Mexico and Central and South America. After a long cold winter, returning flocks of waterfowl, colorful songbirds and soaring eagles warm the spirit and elicit questions about the behavior of mass movement. Some birds travel 10,000 miles one-way or fly non-stop for days. Why do they do that? How do they do that? Here’s your opportunity to get those questions answered. The festival is a FREE premier event that offers opportunities foravid birdwatchers, nature enthusiasts and people just curious about the migration to join naturalists like Paul Goossen directing the guided walking tours and spotting and counting of birds at posting stations. He and his team of experts are organized to help birders with identification and will share their varied experiences. You will be able to watch for Bald Eagles, Sharp-shinned Hawks, Red-tailed Hawks, Turkey Vultures and Perigrine Falcons to name a few. Dress for the weather, bring camera and binoculars and enjoy some time outdoors. This popular event is expanding this year to include participation from a broad range of conservation organizations. 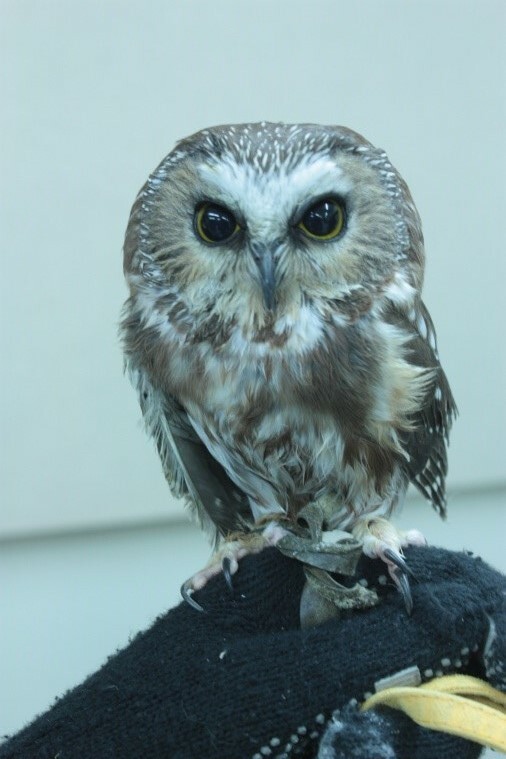 Visit booths hosted by organizations such as Wildlife Haven Rehabilitation Centre, Prairie Wildlife Rehabilitation Centre, A Rocha, Delta Marsh Observatory and our own Pembina Valley Conservation District, among others. 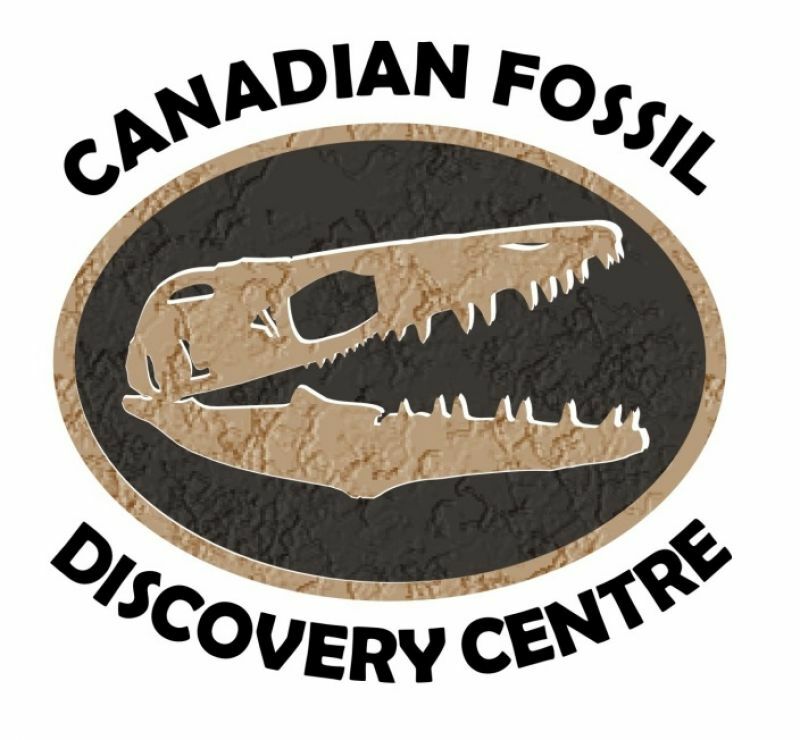 New this year will be a display by our newest sponsor, Canadian Fossil Discovery Centre. The breathtaking displays of live raptors including owls, falcons, kestrels and hawks with their handlers will amaze you. These handlers are experts eager to share their extensive knowledge about the ecology and behaviour of these native birds You will have the rare opportunity to get up close and personal, get some fantastic photos of these majestic creatures, ask questions and get answers. Special Guest & Keynote Speaker,author and photographer Dr. Christian Artuso, Manitoba Program Manager for Bird Studies Canada, is an expert on owls, having published a variety of papers and co-author of the Birds of North America account for Great Horned Owl. Christian is also committed to public outreach, and will be giving two presentations on topics yet to be determined. His presentations were very well received last year with standing room only. He used many wildlife photos and auditory clips from his world-wide travels to fully engage his audience. Showcase your talents and highlight the beauty and culture of your area in the Photography Contest, titled Birds Unlimited! Submissions will include beginner to expert images from adults and youth. Go to www.pembina.ca and follow the links to download an application form and contest rules for this year`s photo contest. Once again Wayne Benedet will be our honored judge, whose job in past years has proven to be most difficult. Each photo is professionally critiqued for the benefit of the photographer. Prizes have yet to be determined for the two categories: Raptor and Non-Raptor with 3 placements in each event. Wayne Benedet also donates one of his pieces of artwork for the art raffle at this event, which serves to generate funds to keep the festival alive. Check out his work at https://www.deviantart.com/waynebenedet/ for a sampling of his many talents. His donation for the festival is displayed at Westoba Credit Union La Riviere Branch and tickets are available for $5.00 each for an opportunity to win his beautiful duo of matching professional photos on canvas, called Wheel Of Fate and Journeys End, valued at $305. All proceeds of the raffle are graciously donated by Mr. Benedet to the festival for next year’s start-up costs. A rainbow auction, with many donated prizes, also provides an opportunity for some great prizes and continues to support the operation of the festival itself. There’s more: kids’ activities and crafts, a coloring contest is in the works, a canteen with a variety of homemade soups, sandwiches and pies, and door prizes!. Last year featured the 10am release of two Bald Eagles back to the wild after rehabilitation from an injury, thanks to the dedicated work of veterinarians and volunteers at Wildlife Haven Rehabilitation Centre. There are always last minute surprises because you just never know what Mother Nature has in store. This one-of-a-kind festival is celebrating 8 years and is hosted by La Riviere & Community Recreation Association and in collaboration with sponsors LUD of La Riviere, Pembina Valley Conservation District, A Rocha Pembina Valley Interpretive Centre, Pembina Manitou Community Services, Golden West Radio and new this year Canadian Fossil Discovery Centre. For program schedule or more information go to www.pembina.ca and check out the Visitors Events Calendar. There is no cost to attend this festival. It is open to all. This exciting family adventure is taking place at Blair Morrison Hall, located at 504 Broadway Street, La Riviere on Saturday, April 13 2019, from 10am to 4pm. Follow the signs from the junction of #3 Highway and Broadway Street, you’re only ¼ block away. There is plenty of parking and the facility is handicap accessible. We can’t wait to see you there. 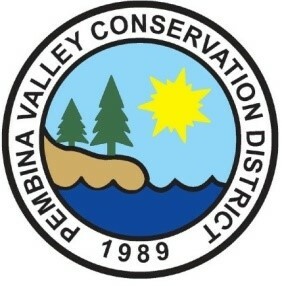 This popular festival is hosted by the LUD of La Riviere and sponsored by A Rocha Pembina Valley, Pembina Valley Conservation District, Pembina Community Services Board and The Eagle 93.5FM. The event is suitle for all ages and admission is FREE. There is ample parking including handicap parking, and the building is handicap accessible. For more information call 1-204-242-3272.